This organization is responsible for the Path to Success BrickEndowment Campaign, which is projected to raise $1 million. 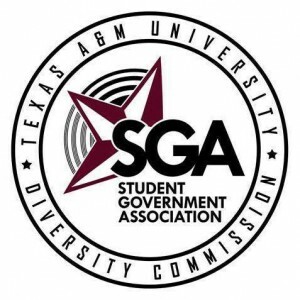 Funds from the campaign go toward ensuring the longevity of Student Government organizations. 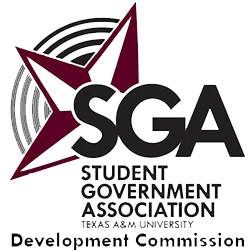 The Development Commission also executes communication efforts within SGA and to the student body through various media. Click the link to visit the website. This organization advises the SBP on diversity issues facing the student body. Through partnerships with university administrators and other organizations, the Diversity Commission engages in outreach and policy efforts to advocate for and educate the students. Click the link to visit the website. The purpose of Election Commission is to ensure a fair and efficient election process for student leaders across campus in Fall and Spring elections. Click the link to visit the website. Legislative Relations is the advocacy arm of Student Government. The main functions of LR are to: (1) Keep an observant eye on all relevant issues involved with the Texas Legislature, and the Texas Higher Education Coordinating Board. (2) Educate the student body on the details of these issues. (3) Voice the opinion of the student body to the proper higher authority. Legislative Relations keeps abreast of current legislative issues through various information sources such as the Texas Guaranteed Student Loan Corporation, legislative e-mails from various interest groups, and contacts with senators and representatives. With this information, LR determines which issues could possibly have an impact on Texas A&M University. Click the link to visit the website.